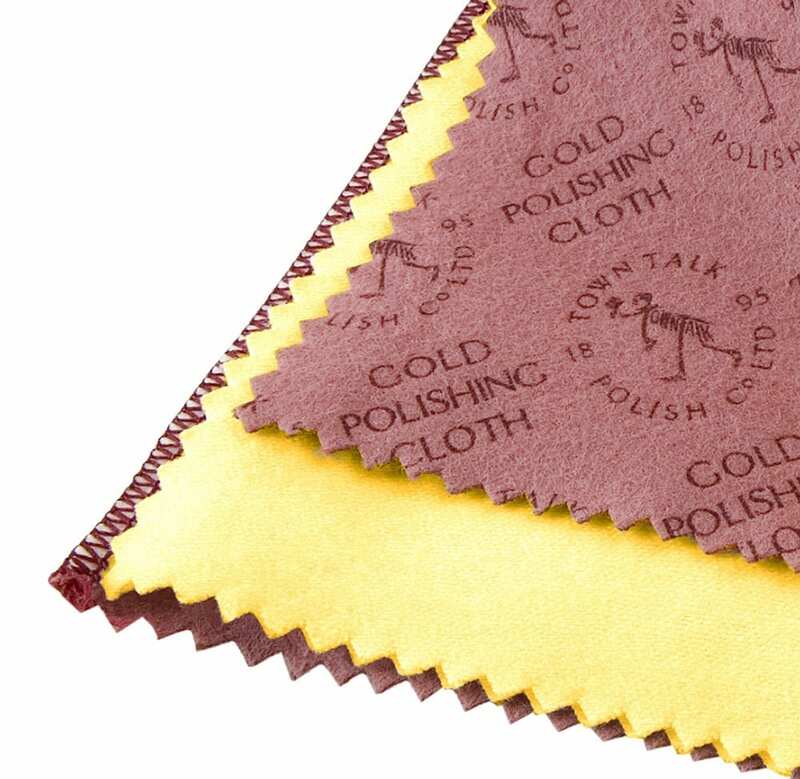 DUAL GOLD POLISHING CLOTH - Town Talk Polish Co. Ltd.
Our brilliant duo cloth features a specially impregnated Town Talk Gold Polishing Cloth and our plain, soft Cotton Duster. 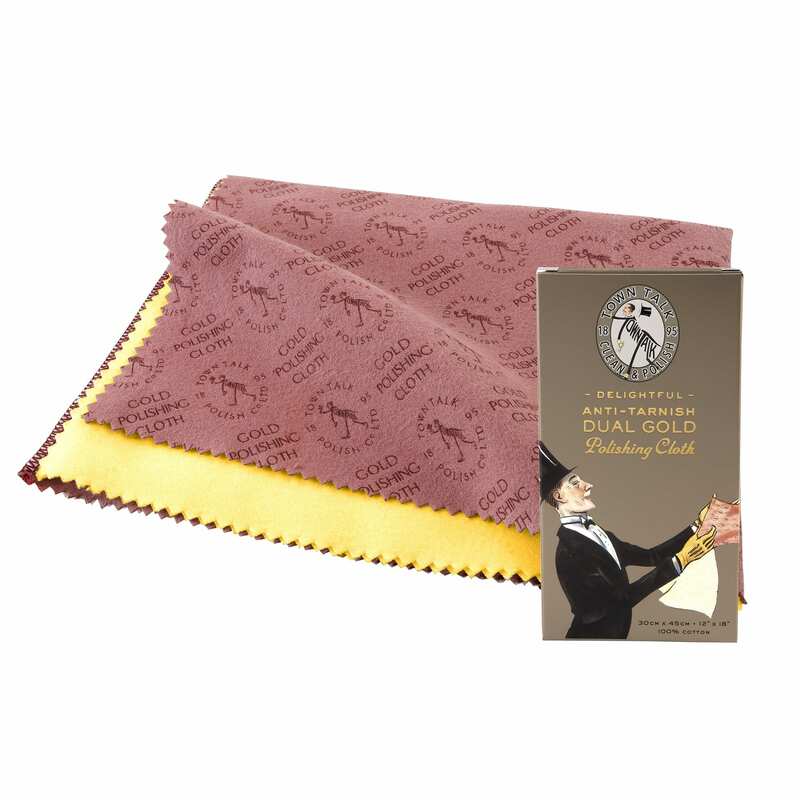 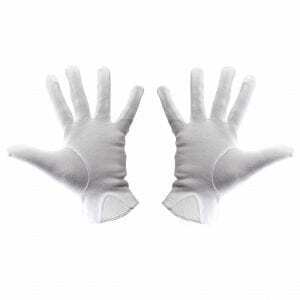 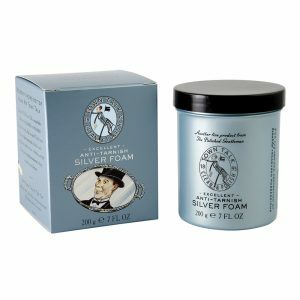 The gold cloth – made of 100% cotton and impregnated with jewellers’ rouge and anti tarnish agents – will remove all the dirt and tarnish from your gold items and the cotton cloth will buff your items to an excellent, glowing finish. 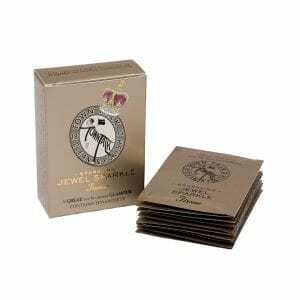 It’s real value for money! 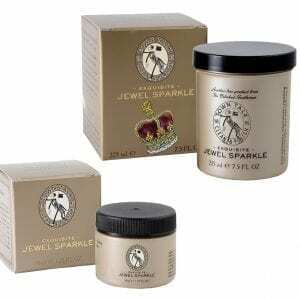 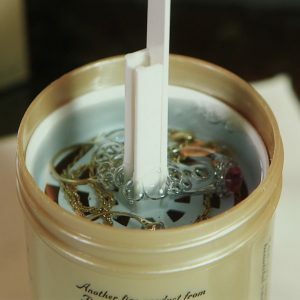 Soap can cause a film to form on gold jewellery, making it appear dull. 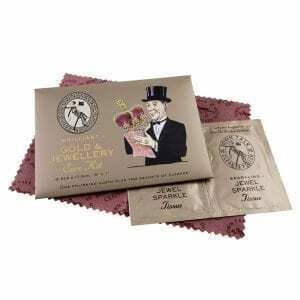 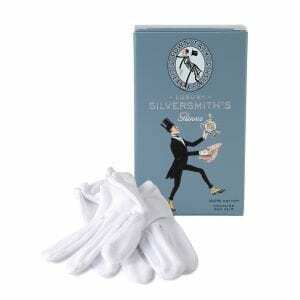 So either remove jewellery before washing or doing the housework, or better still, give a quick polish every now and then with one of our renowned Brilliant Gold Polishing Cloths!